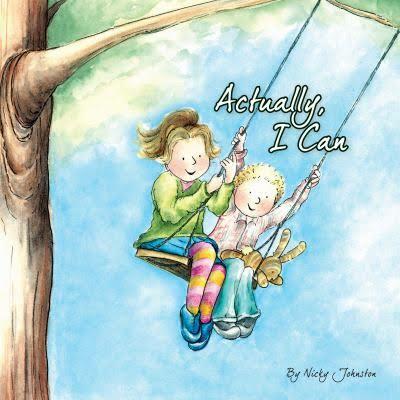 Nicky is a mum to four boys, a primary educator, an artist, a public speaker, and author and illustrator of children’s books. 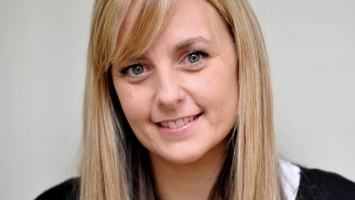 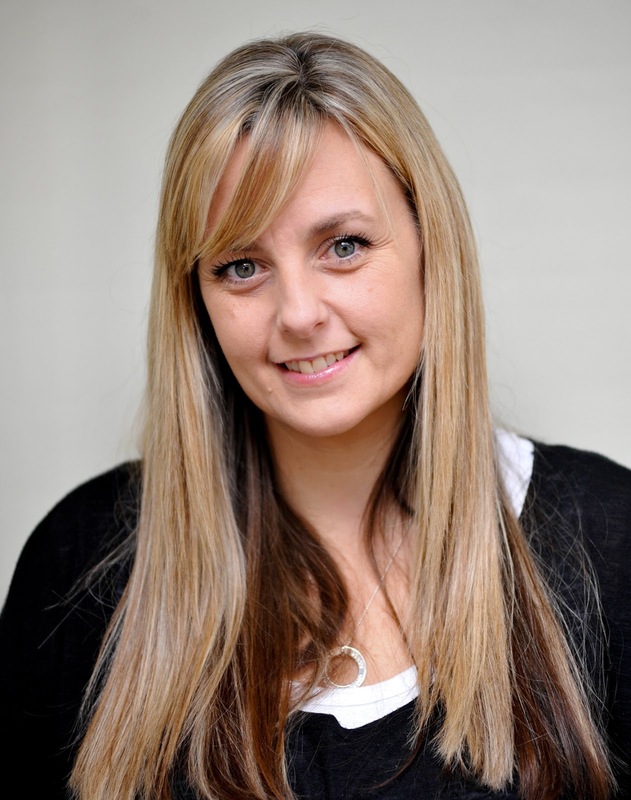 She is passionate about the importance of teaching resilience and positive emotional well-being in children, and provides teacher and parent professional development seminars demonstrating opportunities to do this through literature and the arts. 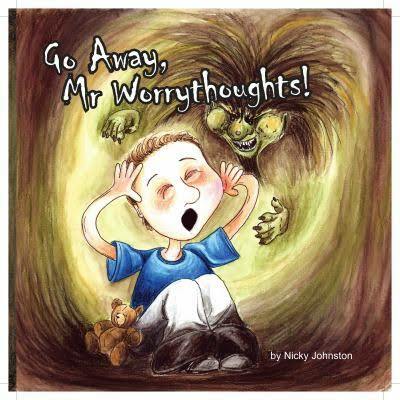 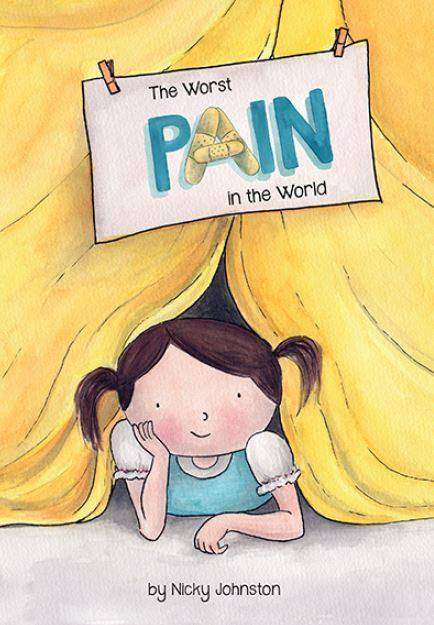 Her books include Go Away, Mr Worrythoughts, Happythoughts are Everywhere and Actually, I Can. 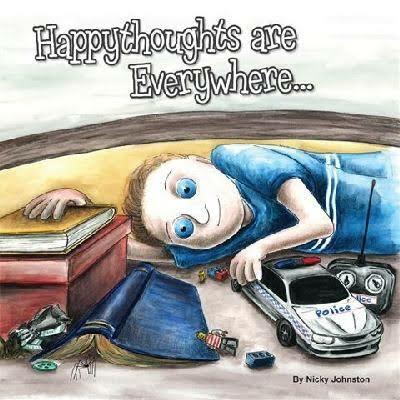 Nicky’s workshops focus on the fun of both writing and illustrating. 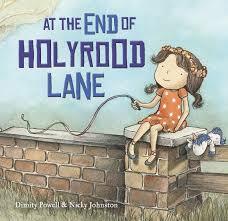 Sharing her own experiences of publishing her books, Nicky instils confidence in children to explore and develop their own creativity. 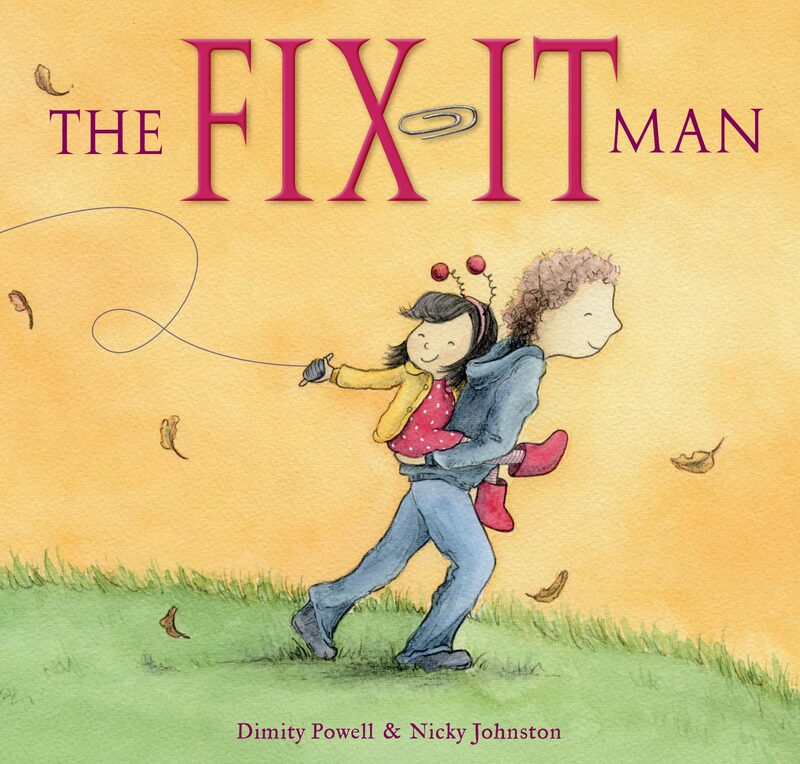 She displays examples of her own works from her childhood to now, noting her development and skills developed, leaving the children feeling encouraged and inspired.